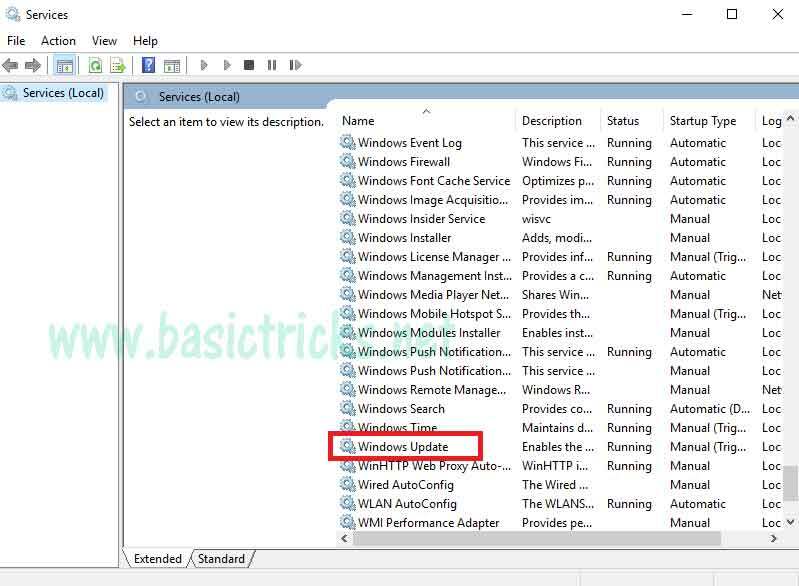 Are you facing Windows Modules Installer Worker in your Windows??? Haven’t You got any solution for the fixing the Windows Modules Installer Workers Problem?? Don’t Worry!!! We are here to help you out & we are providing step by step guide to Fix the Windows Modules Installer Workers Issue. Just follow according to the Steps provided in the article and Fix them easily. This is What you are seeing right?? If you are using windows 10 and if you are seeing this Windows Modules Installer Worker Process taking up on the high CPU Usage. Because of this system get struck and your system may not run properly. Many Windows 10 users are reporting the same issue. 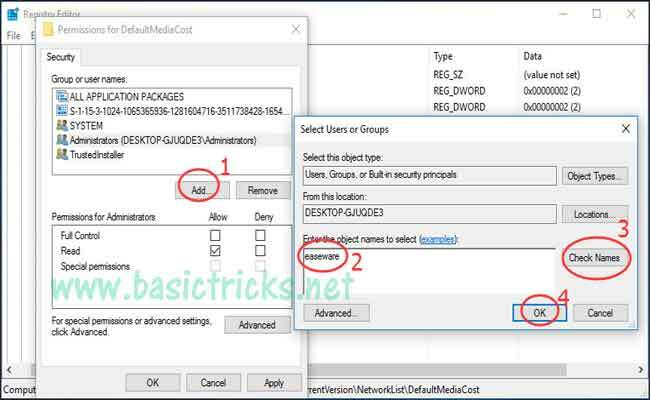 Before Proceeding to the Fix of Windows Modules Installer Worker Windows 10 We should know What it is. 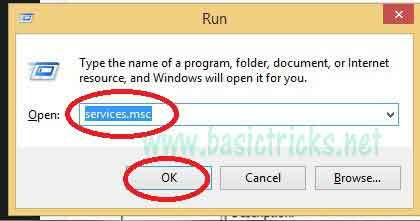 0.1 What is Windows Module Installer Worker? 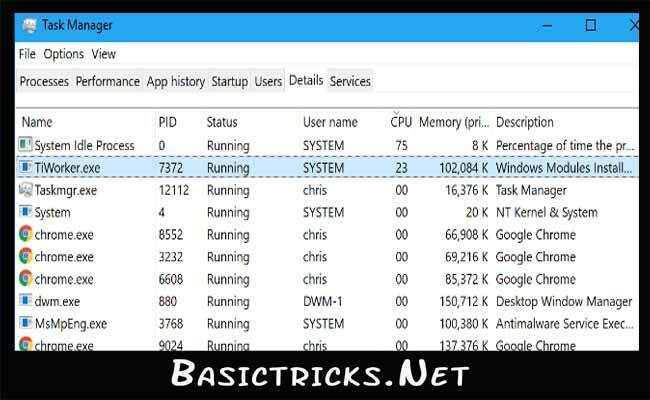 0.1.1 Why Windows Modules Installer Worker is Using So Much CPU?? TiWorker.exe Windows Modules Installer Worker is a Windows Update Service. While looks for a new windows updates and install the updates on your windows system. 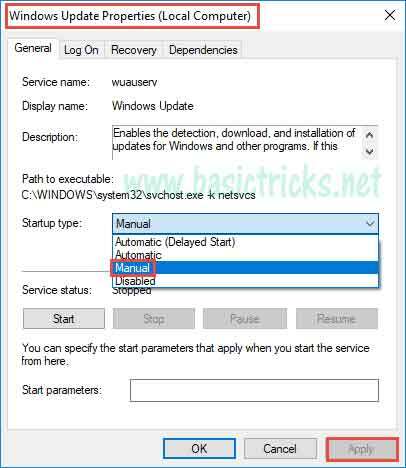 It automatically starts working & running when you are checking for Windows update to update your system or When you are installing an update on your computer. This process is named as “Windows Modules Installer Worker” While you can see on the normal Processes tab in Windows 10’s Task Manager. But its file name is TiWorker.exe, and you’ll see that displayed on the Details tab. 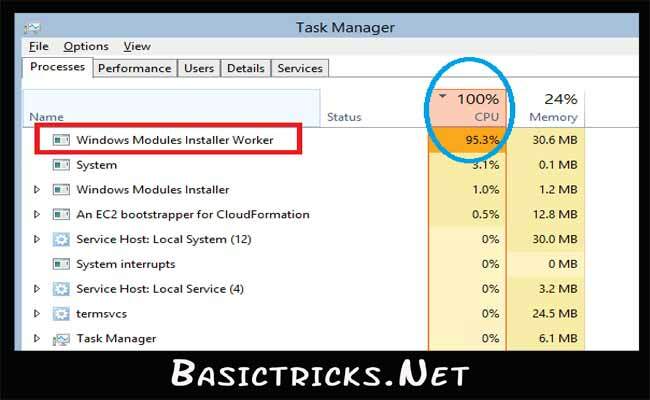 Why Windows Modules Installer Worker is Using So Much CPU?? It is very bad to tell this, that Windows Modules Installer Workers is a normal problem for all Windows 10 users. And the Usage of High CPU is normal for all Windows 10 systems. But can solve this problem with below methods. Stop Windows 10 Downloading Updates Automatically. Let’s Move into the methods one by one along with screenshots. It makes the process easy and clear. By changing the windows update into manual mode will clear this Windows modules installer worker high disk usage issue. Just follow the below points to know how. You will be seeing a Service Windows as below Screenshot. Now Double click on Windows Module Installer. In the Recovery Tab, Set the Second failure & Subsequent failure to Take No Action. click Apply then OK.
You will be redirected to Service Window again. 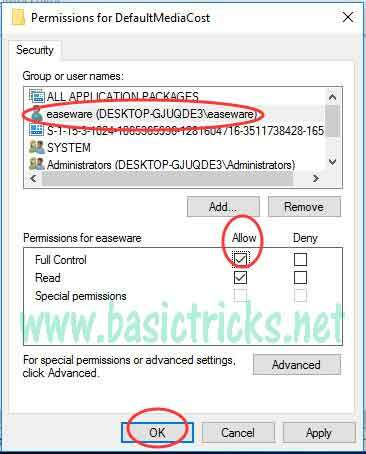 Repeat the same as, In the General tab, Stop the Service & Set its Startup type to Manual and Click on Apply>>Ok. Then In the Recovery Tab, Set the Second failure & Subsequent failure to Take No Action. click Apply then OK.
That’s it!!! Your CPU Usage on your Computer will be normal. Like this, the Windows Modules installer worker high disk usage will be resolved and your computer will have a normal disk usage now. If this process Doesn’t work for you then proceed to the 2nd or 3rd method. Now let’s move on to this 2 cases. So those people who use any of the ones will solve their issues easily. 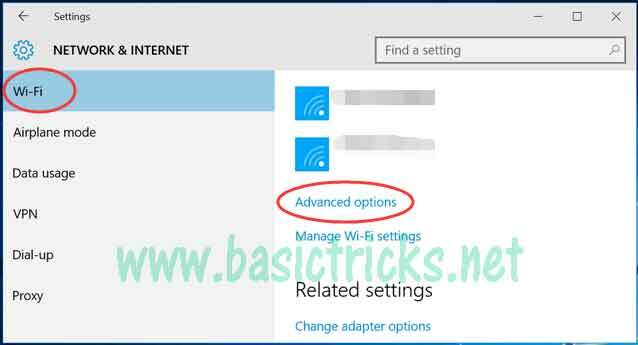 Steps which you should follow in order to stop automatic downloading of Windows 10. 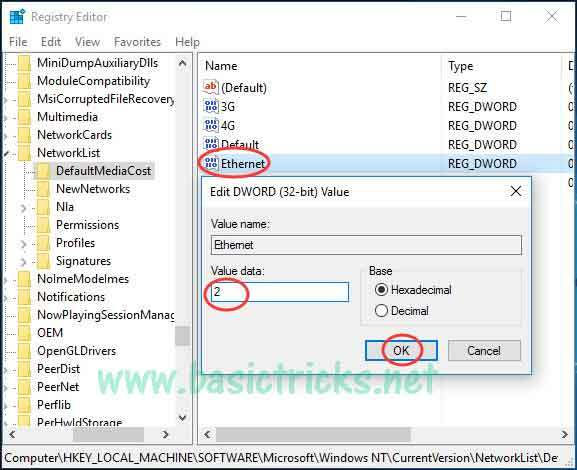 You should follow this steps if you are using an ethernet connection. If you Use Wifi Connection then skip this steps and proceed with case 2. 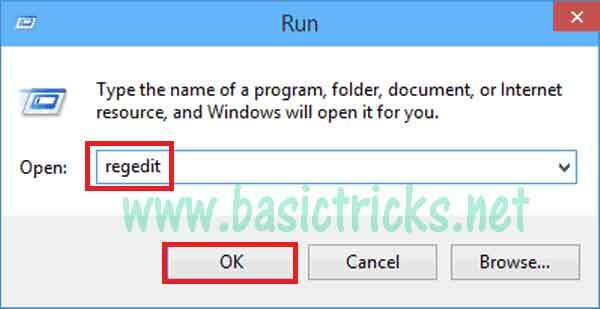 Click on Windows Key + R to open run box. Now a UAC window prompts. Click on Yes. You will be seeing a Registry Editor Window, From here go to HKEY_LOCAL_MACHINE>>SOFTWARE>>Microsoft>>Windows NT>>CurrentVersion>>NetworkList>>DefaultMediaCost. 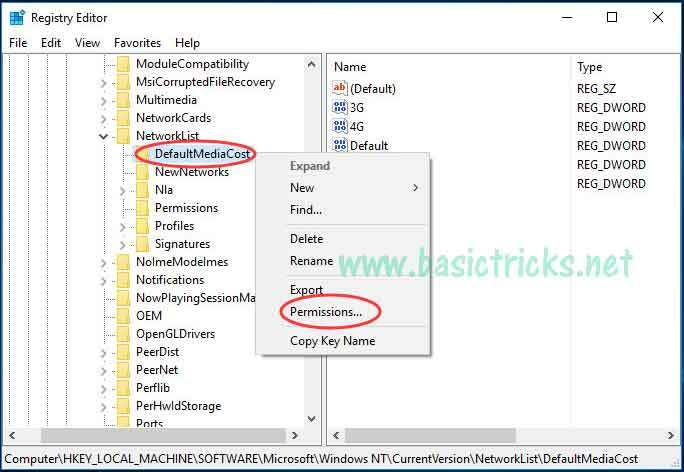 Then Right Click on DefaultMediaCost and select Permissions. Now Double Click on Ethernet. Then set its Value data to be 2 and Click on Ok. Then Close the Registry Editor Window. Now the Windows modules installer worker high CPU usage will not have happened and the issue will be cleared. Go to Start>>>Settings>>>Network & Internet>>>Wifi. Check ON to Set as Metered Connection. That’s it!! This is how we stop Automatic Windows 10 Update Downloads. The Wrong or Old Device Drivers on Windows 10 might cause a lot of errors like this. 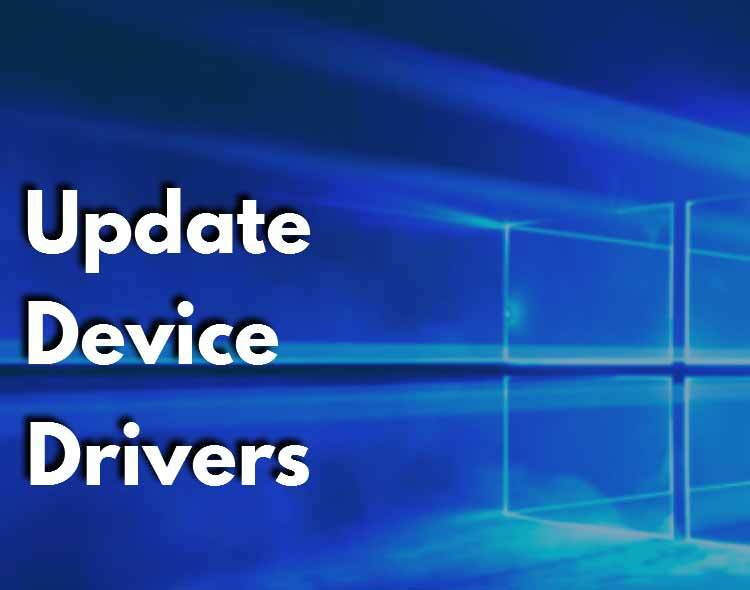 So make sure to Keep all the device drivers up to date and update the frequently either Manual or Automatically. If you don’t Want to do manual, there is much software available to do the process automatically. Simply Use them and update the drivers accordingly. 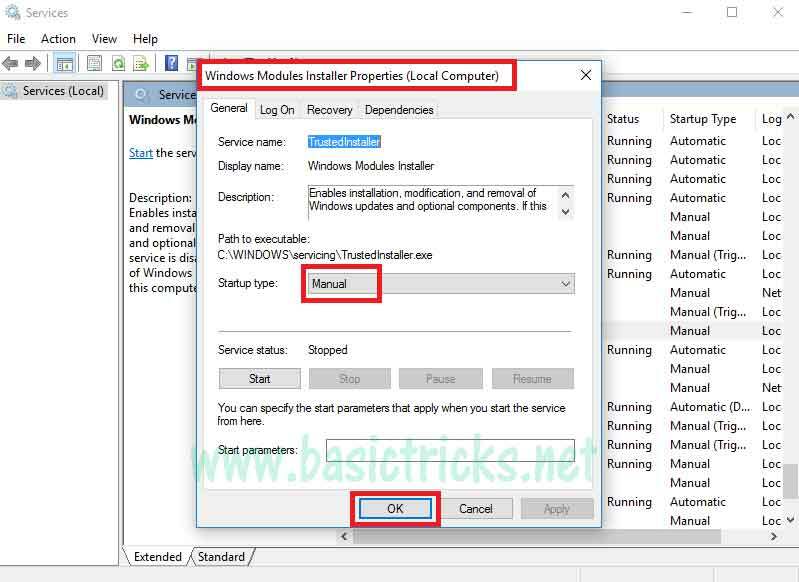 By this way, you can fix the Windows Modules Installer Worker issue easily. This is a very common problem which was cause all the Windows 10 users. Just follow any one of the methods and fix the issue. 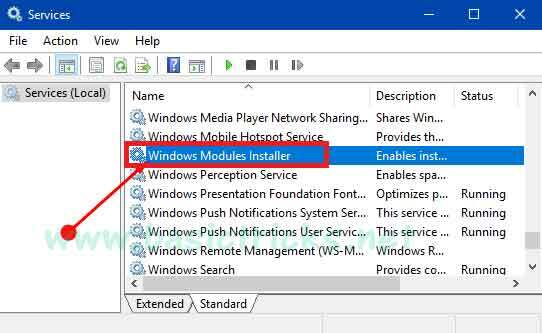 Finally, You have learned the Step by step process to Fix the Windows Modules Installer Worker Windows 10 high CPU usage problem. Feel free to ask your Doubts, Questions & Problems, We will help you to get the issue solved. Share the Article and Like this post. Keep visiting Basictricks for more step by step Guides.